This is a beauty! 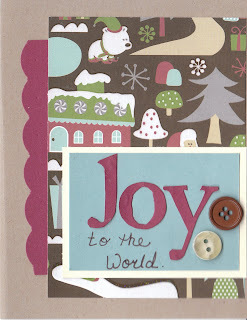 It's fun, great colors and I love the buttons and how you had wrote part of the sentiment. Very pretty! I love the paper. Your card came out great! I've been getting Kristina's email updates and it's been alotta fun seeing all her cards!